webcasts & newletters on legislation updates directly to your inbox. and succeed in the tumultuous ACA world! Schedule Your Live Group Training Today! For $995 you gain up to 60 Hours of Knowledge! 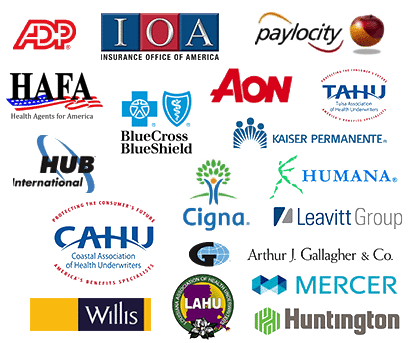 The Certified Healthcare Reform Specialist® program is the most comprehensive ACA designation. Bringing you bi-weekly ACA Thursday newsletter & webcasts as part of the core content of the certification. With the new political landscape things are changing hour by hour and the Health Care Center & Policy Institute brings our participants immediate updates. We have our finger on the pulse of the Trump Transition and are committed to educating Brokers, Agents, HR and Insurance Professionals on employee benefits compliance updates as they happen. Three Great Ways to Register & Get Certified! Get Started in 10 Minutes or Less! Advance your career anytime – anywhere with our cost effective online option. A perfect blend of learning & industry networking. 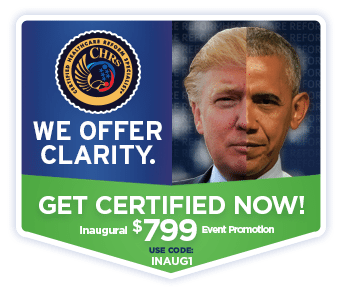 Get certified and attend the EHBC & immediately double your ROI! Take your organization to the next level with group certification. Save your whole organization time & money all while sharpening your team’s skills with the ACA. 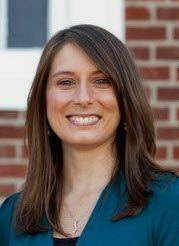 Research has found that Employers are more likely to hire HR professionals with a PHR and SPHR designation to lead their benefits department. A recent survey by the HR professionals Association found that 78% of HR are more likely to buy from an agent, broker or consultants with a certification such as a CFP, CHRS, CEBS or other recognized designation. YOU GAIN ACCESS TO UP TO 60 HOURS OF TRAINING FOR ONLY $995! The best money you will spend all year! The Health Care Reform Center & Policy Institute is a non-profit public policy organization run by national leaders and experts in the public and private sectors. Through collaboration, advisory board members provide insight and guidance into new rules and regulations provided by the US Government. The Institute’s mission is to conduct independent research to provide innovative and practical solutions for providing more affordable healthcare and insurance. 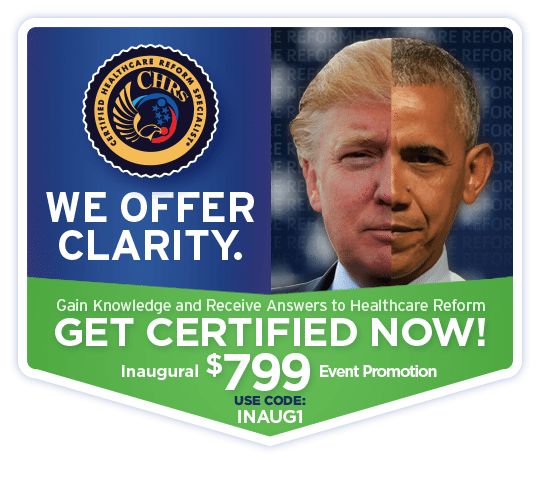 Taking the Certified Healthcare Reform Specialist Course is one of the best things you can do for your career. 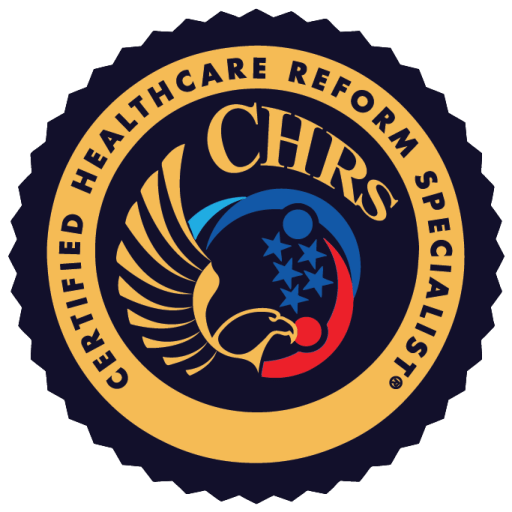 Get Your CHRS Designation Today! 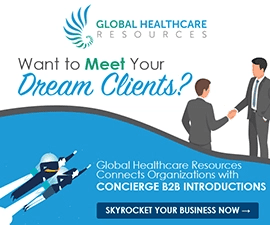 The Certified Healthcare Reform Specialist program provides the latest and most comprehensive education on the ever changing landscape of the Affordable Care Act for insurance agents, brokers, and hr professionals.